As per the new H-1B visa norms, new employers must provide contracts and itineraries for employees who will work at a third-party location. 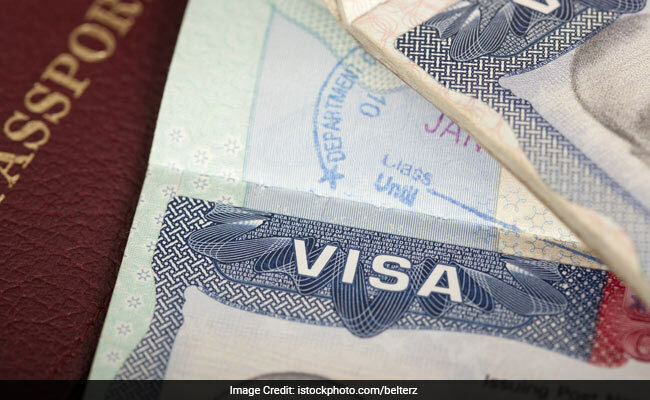 The Donald Trump administration has recently announced a new policy that had made the procedure of issuing H-1B visas relatively harder than the existing one. The guidance has been effective from February 22, 2018. The move is likely to adversely impact the Indian IT companies, and their employees. Under the new policy, the company would have to walk an extra mile to prove that its H-1B employee at a third-party worksite has specific and non-qualifying speculative assignments in speciality occupation. The H-1B visa program generally allows a foreign employee to work for a specific sponsoring American employer. As is true in many employment situations, the location of work can change. The USCIS (United States Citizen and Immigration Services) has published a policy memorandum making clear that USCIS may request detailed documentation to ensure a legitimate employer-employee relationship is maintained while an employee is working at a third-party worksite. 1. New employers must provide contracts and itineraries for employees who will work at a third-party location. This includes evidence of actual work assignments, which may include technical documentation, milestone tables, marketing analysis, cost-benefit analysis, brochures, and funding documents. 2. The rules explain that, in order for an H-1B petition involving a third-party worksite to be approved, the petitioner must show by a preponderance of evidence that, among other things The beneficiary will be employed in a specialty occupation; and The employer will maintain an employer-employee relationship with the beneficiary for the duration of the requested validity period. 3. When H-1B beneficiaries are placed at third-party worksites, petitioners must demonstrate that they have specific and non-speculative qualifying assignments in a specialty occupation for that beneficiary for the entire time requested on the petition. 4. While an H-1B petition may be approved for up to three years, USCIS will, in its discretion, generally limit the approval period to the length of time demonstrated that the beneficiary will be placed in non-speculative work and during which the petitioner will maintain the requisite employer-employee relationship. 5. The updated policy guidance is in sync with President Donald Trump's 'Buy American, Hire American' Executive order.